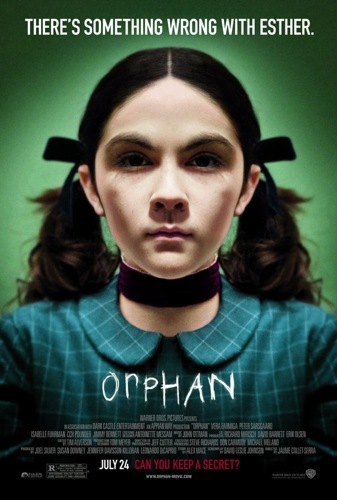 My enduring favourite of all the Hollywood movies on which I have worked, Orphan was my third film for Joel Silver’s horror & thriller shingle, Dark Castle, and my first time working with editor Tim Alverson. Working for Tim was a great pleasure, and I was deeply honoured to be asked by him to cut picture on a handful of scenes – including the film’s opening sequence. I was honoured all the more when Tim called from LA to tell me my scenes would make it into the final cut of the movie. It was one of the proudest moments of my professional life.